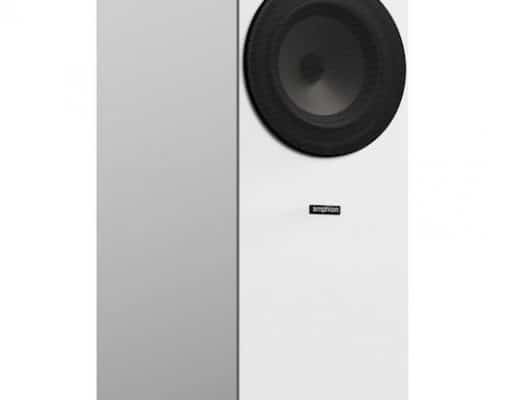 The Vega ($1,299) has a ADLC-coated non-crystalline 8.5mm diamond dome dynamic driver and a liquid metal alloy housing. 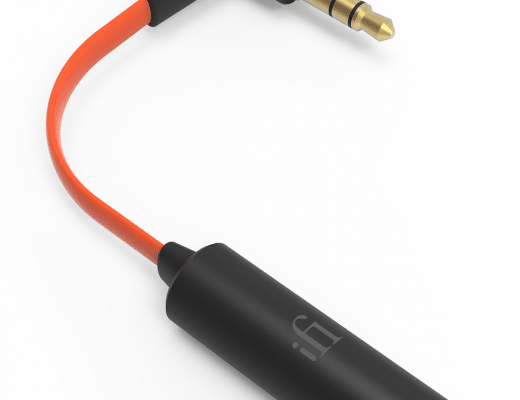 Reportedly, Campfire Audio is the first company to use this diamond driver technology in an in-ear-monitor. 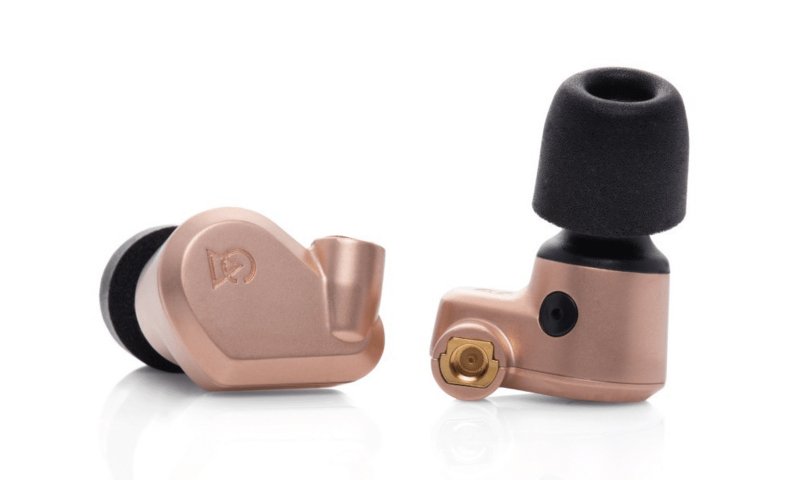 The Dorado ($999) is the combination of a single 8.5mm beryllium PVD dynamic driver, dual Balanced Armature (BA) drivers and a liquid alloy metal housing. 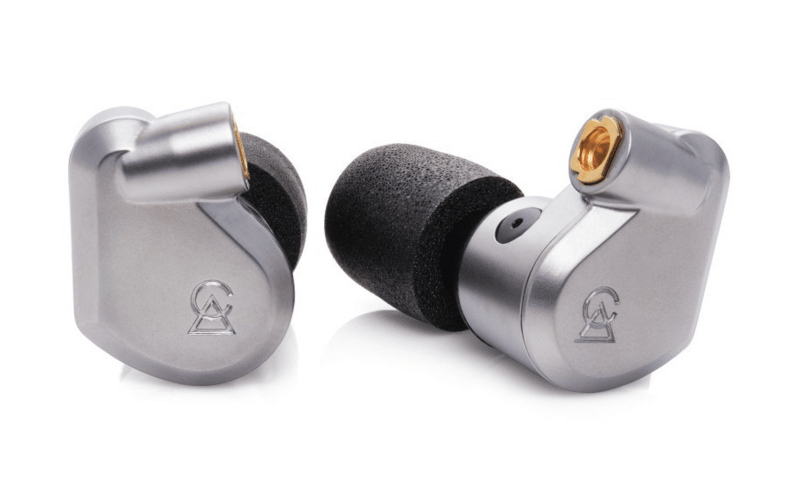 Campfire Audio says that it is the first company to use a beryllium PVD dynamic driver in an earphone plus the first to use dedicated dual BA drivers to be housed in a liquid metal enclosure. 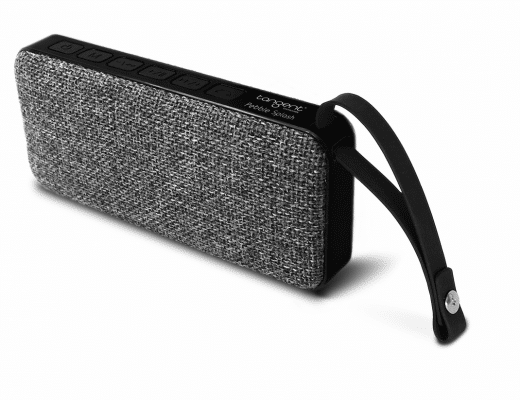 The Lyra II ($699) also arrives in a liquid alloy metal enclosure which is dent resistant and apparently harder than titanium. The Lyra II, along with the Dorado and Vega also arrive with Litz wire, silver-plated copper conductors. To see more, click HERE to see a Campfire video on the earphones.